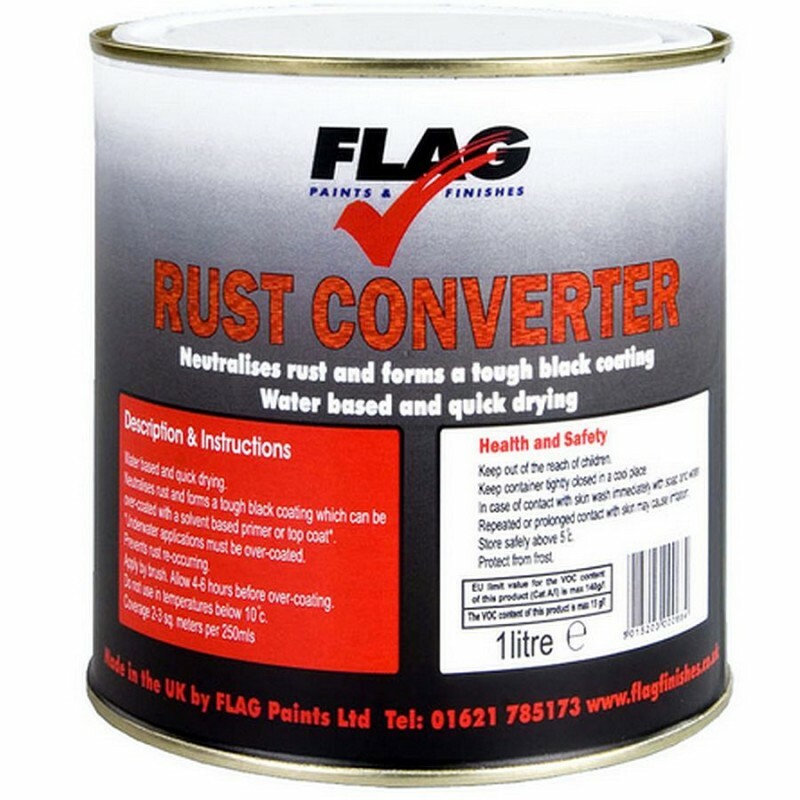 Water based resin system that will overcoat corroded metal and encapsulate the rust within the paint film. Can be left as a black satin finish in its own right or over coated with solvent based paints essential if used underwater on keels etc. Works well on rusty anchor chains, anchors, winches, engine bearers etc.Will also overcoat wood and plastic.